I had fun making 25 of these for Lucas' class lastnight:) It is scary how quick you can get when you get down to the wire:) I'll share Joe's with you tomorrow as we're heading out trick-or-treating as soon we get dinner in:) I won't share a supply list with you today as I've got a little video planned to share with you for Friday on making these fun little candy wrapper boxes! 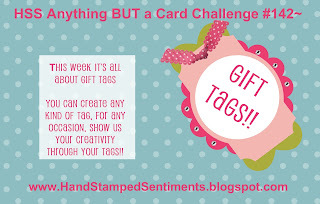 I am so excited about this week's Hand Stamped Sentiments Challenge! It's all about tags!!!! 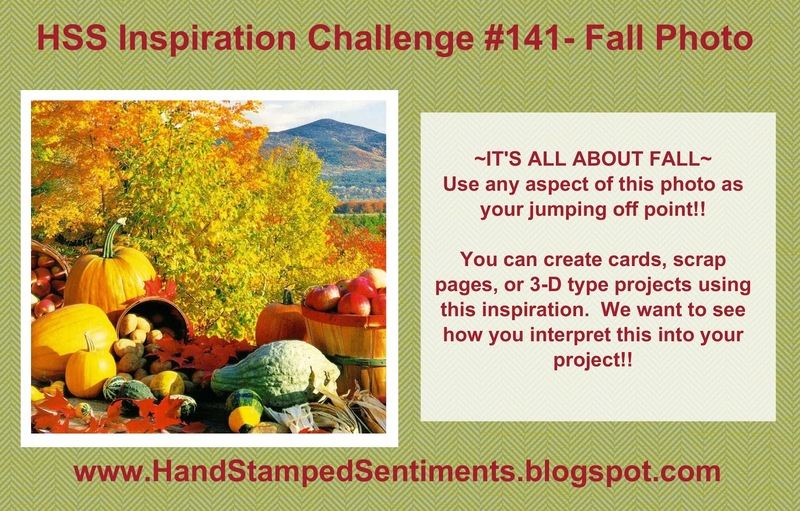 It gave me an excuse to move away from prepping for Stamp-a-Stacks and have a little creative time:) These tags come together so quickly! Make sure to head over to Hand Stamped Sentiments and check out the samples that the design team has created for you! Here is the fastest page that I think I've ever put together!!! This is today's freebie digital download! If you click on the link below... it will take you over to my store. Once you get there just choose the free digital downloads option! 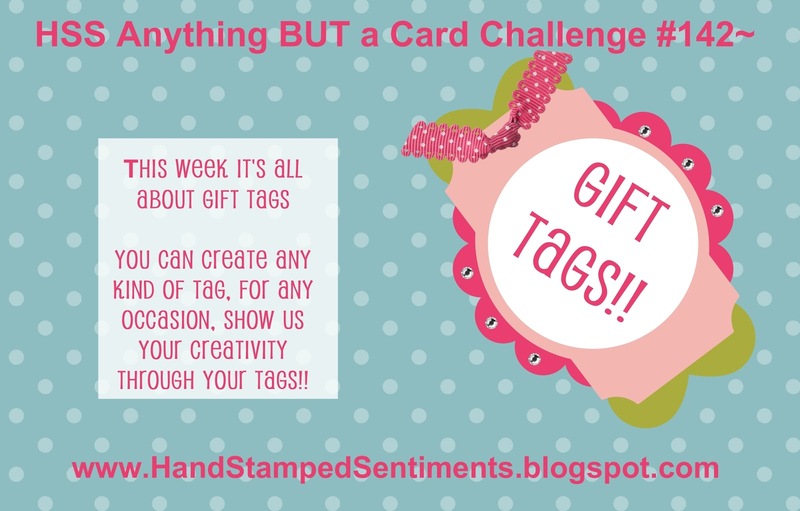 I'll be back later this week to share another freebie digital download with you and I'll be back tomorrow with the latest Hand Stamped Sentiments Challenge! New Stampin' Up Kit Released! 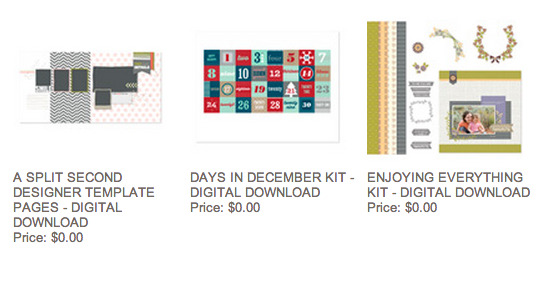 Stampin' Up released a new kit today! This is absolutely perfect for new stampers as it would everything other than adhesives to get started right away!!! This would make a fabulous gift or stocking stuffer for teachers, family, etc.! Don't forget to order your stamps today too!!!! They are 15% for just today!!!!! I know that we all have those stamp sets on our "list" that we are just dying to buy, but have a hard time justifying. Well tomorrow has the reason that you need! Make sure to take advantage of Stampin' Up's Sell-a-Stamp-Spooktacular! See the details below! 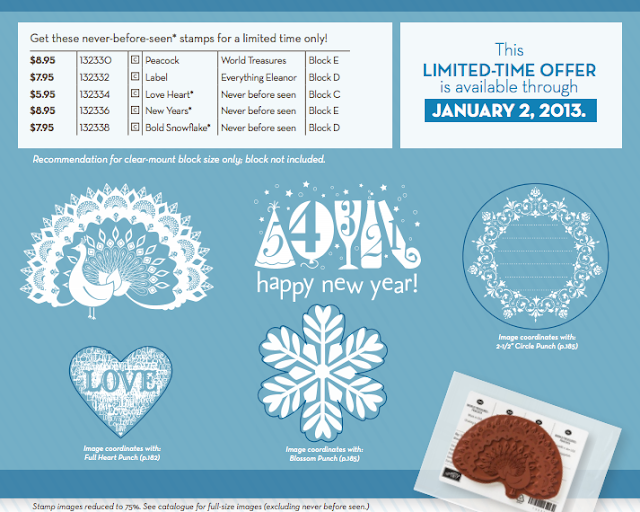 For tomorrow only, all Stampin' Up stamps with the exception of hostess sets and bundles will be 15% off! For everyone who purchases from me during the sale tomorrow as well as those of you who have emailed me your orders in preparation today, I'll be mailing you out my next coupon sheet that goes through to June! If you are part of my monthly technique club, make sure you take advantage of our "club only" promo that is in addition to this! For one day only, you will get 15 percent off almost every stamp we sell! The goal is to sell more stamps in a single day than ever before! 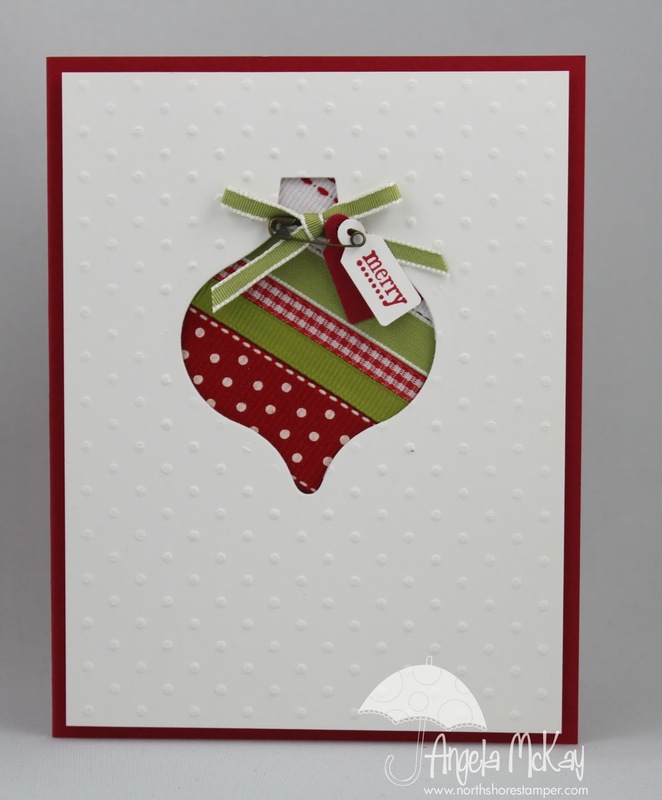 Check out this quick video on how to create a Christmas Card using MDS2 Designer Templates! 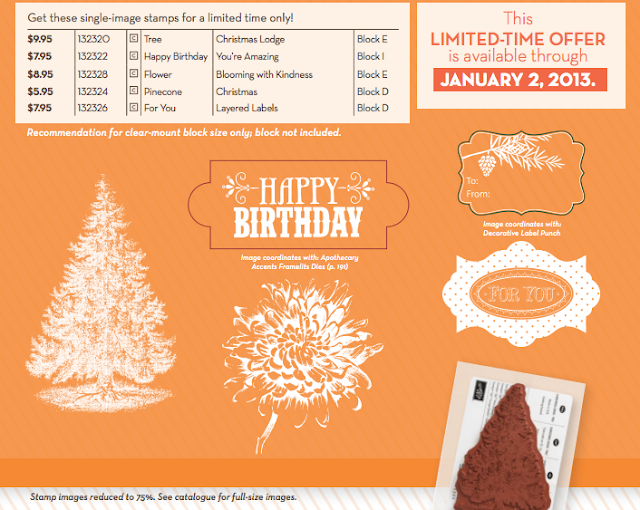 For one day only, you will get 15 percent off almost every stamp Stampin' Up sells! Starting at 12:00 AM (MT) and ending at 11:50 PM (MT) October 29th, almost every stamp Stampin' Up sells will be 15 percent off. 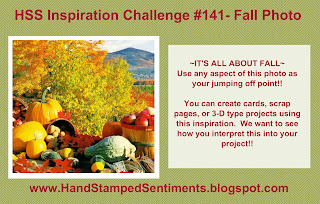 Don't miss out on this as it is an amazing offer as the first time I have seen it done since I joined Stampin' Up four years ago! New Single Stamps Now Available! 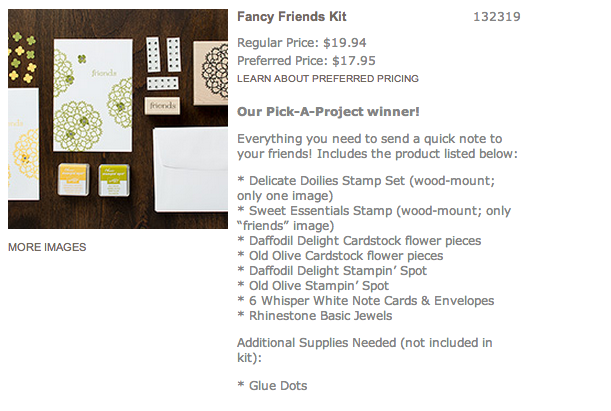 Get a BONUS FREE Download:If Stampin' Up gets 18,000 downloads of FREE items they'll give you another FREE download! Get the word out!!! This week's Stampin' Royalty Challenge is Halloween. 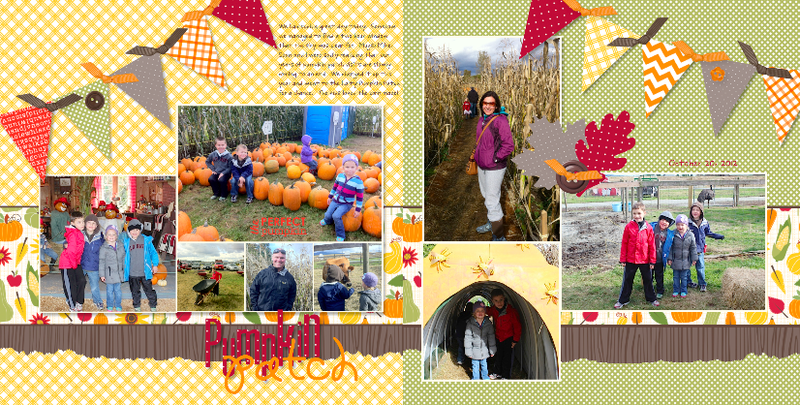 Well, this weekend in preparation for Halloween, we headed off to the Pumpkin Patch with my sis-in-law, her husband and their gorgeous kids:) I figured that part of my Halloween preparation involves scrapbooking these pages:) There's my tie to Halloween and I'm sticking to it:) The new MDS Wonderfall kit was PERFECT for this, and WOW... do I ever love the new "Paper Rip" option... if you haven't found it yet let me know and I'll put a 30 second tutorial together for you on it! 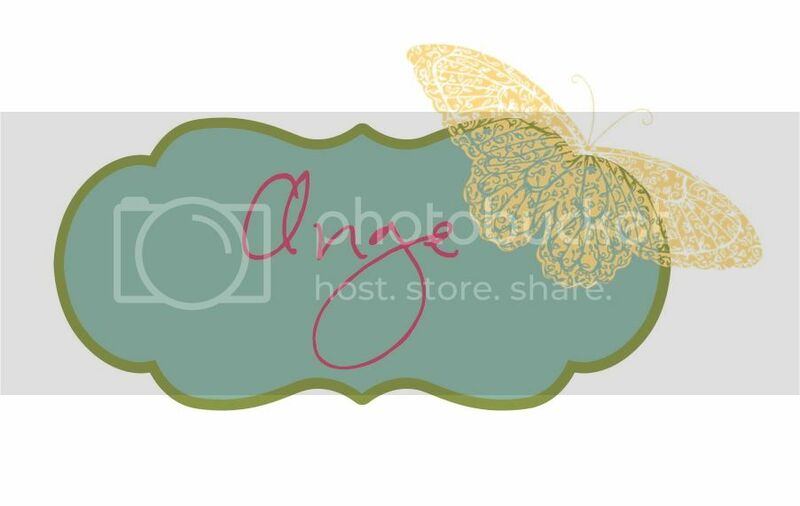 Make sure to head over to Stampin' Royalty and check out the other fabulous samples created by the design team! 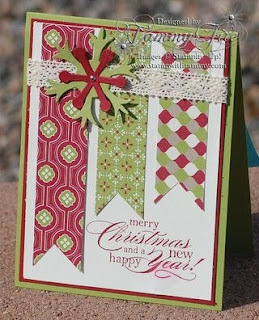 Make sure to head over to Hand Stamped Sentiments and check out the gorgeous samples by the other design team members. I'd love to see what this photo inspires you to create! 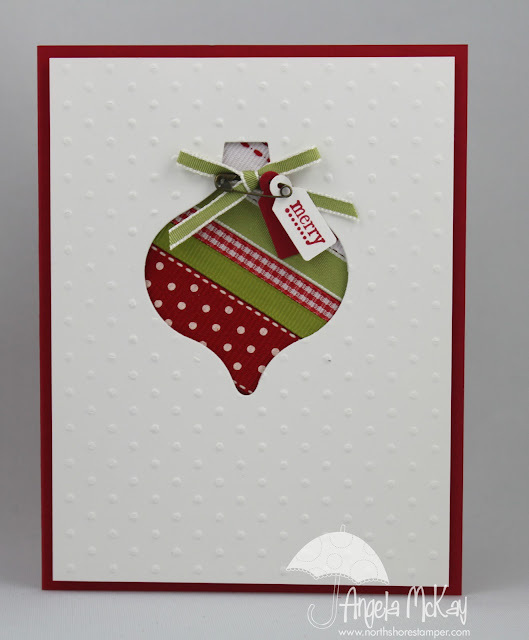 Okay, don't laugh... can remember if I just saw the video tutorial for how to create this style of card and went from there or if I actually CASE'd this card... doubting that I had the creativity anytime recently to create it so let's go with a CASE (of Angie Leach... we found her!) AMAZING creation!!!... if you know the creator let me know and I'll add them here:) Check out the awesome tutorial on how to do this double embossing below!!! 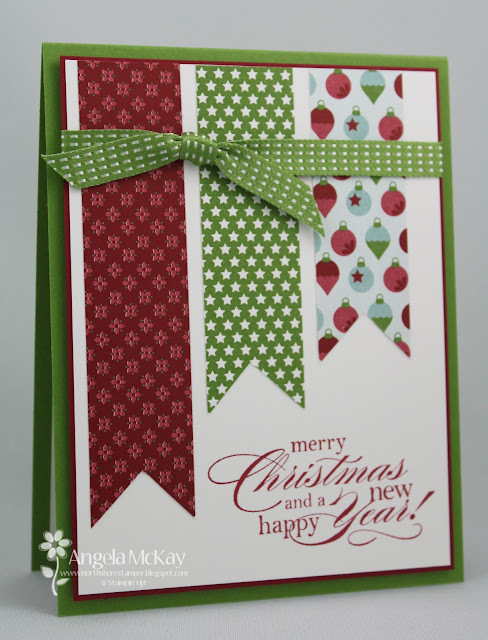 Here was another fun card from my first Christmas Stamp-a-Stack of the Season. CASE'ing doesn't mean that you have to stick to the card exactly; using it as a sketch/ guideline also works perfectly:) This card was perfect for a Stamp-a-Stack... so simple and clean! I LOVE IT! Thanks for sharing Tammy!!! 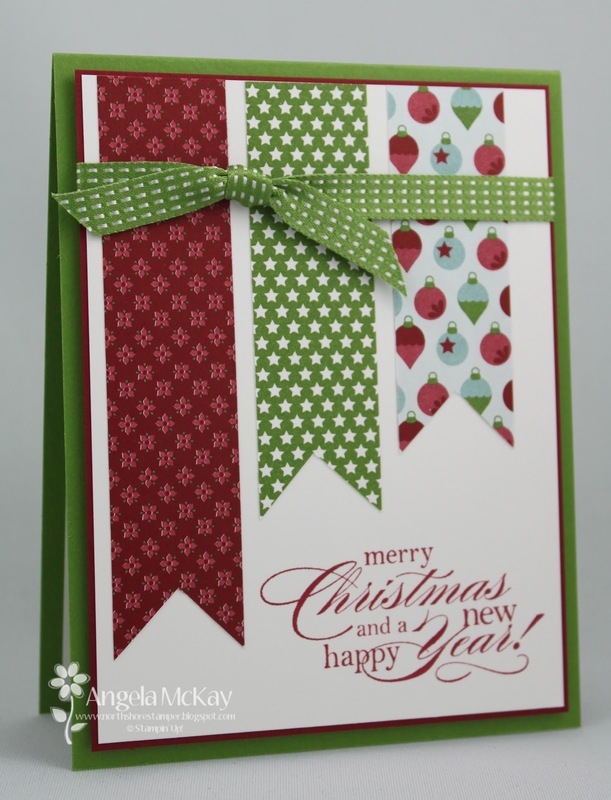 This perfect little card was a complete CASE, but the photo that I saved wasn't watermarked and doesn't have a blog link. Not sure if the person I saved it from was even the original creator. I've now adopted a new way of saving the photos in which I change the name of the photo to the creator so it saves me and allows me to give credit where credit is due. If you know who the original creator of this card was please send it to me so I can add a blog link to them! Stampin' Up has added over 70 new products to the Clearance Rack today! Place an order of $60+ online or through me directly and get a *free package of DSP for every $60 spent from me! Don't miss out... clearance rack items go fast and will not be available again once they're gone! Just click below to place your order online and have it shipped to your door! Oh My Gosh! Single Stamps AVAILABLE! Christmas Gift With Purchase Promotion!